They are among the highest in Europe and their roads twist and turns among caves and hidden corners: the magnetite mines in Cogne. 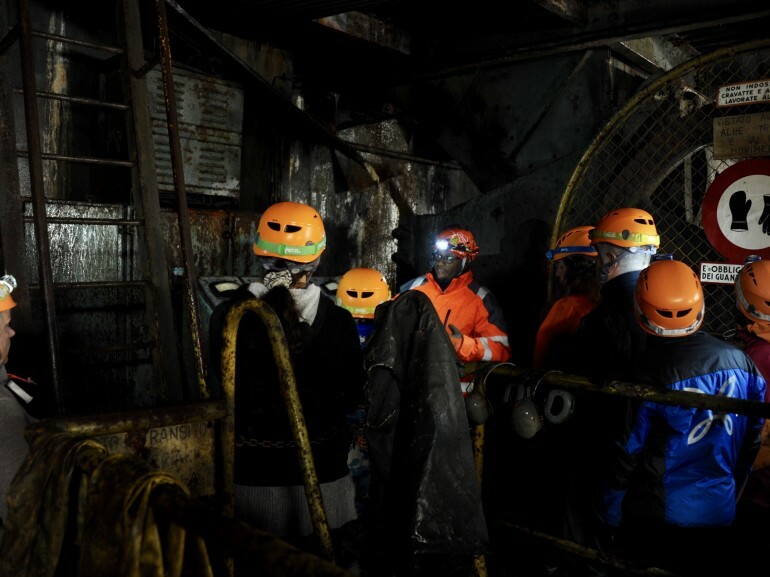 Why we love it: Because it's a journey in time, discovering centuries of history of these mines. An adventure to discover the gorgeous historical mines of Cogne, a site rich in tradition and culture that will surely leave you speechless. 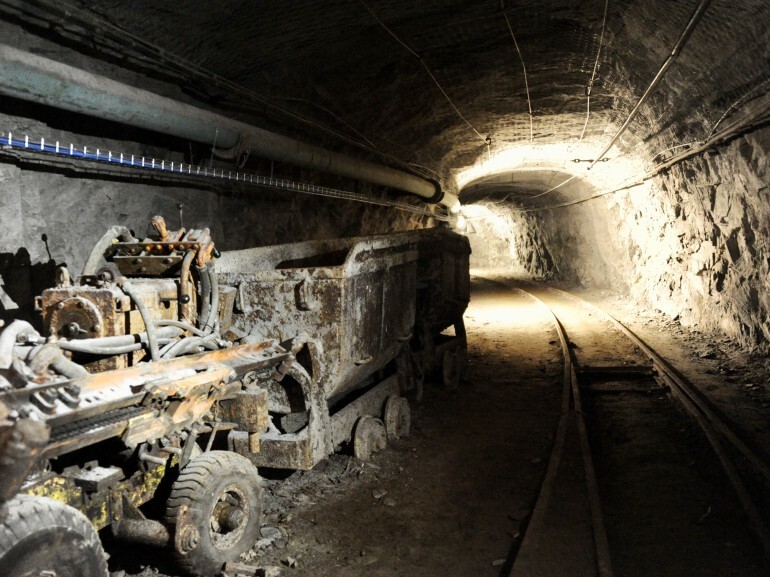 The Mines of Cogne have been reopened in 2017, just a few steps away from the Alpine Pearl carrying the same name and in an area full with mining sites. Guided tours are available every day to discover the history and the curiosities that for centuries were collected here. The mines started to be exploited back in 1432, when the property was buyed by the local Bishop. After over two centuries, they were given to the citizens of Cogne. Magnetite mining was neither regular nor planned, nor much needed. But the early 1800s were the real turning point: Emmanuel César Grappein became the manager of the mining site, providing locals with a job, though a very hard, tiring and exhausting, with bad safety and health conditions for all the workers. About a century later, the Miners' Village was built as a home to over 400 men working in the mines, with dormitories, canteens and offices, as well as a church and a new x-ray machine in the infirmary. Today, it hosts the Gran Paradiso visitor center. Magnetite used to be transported to Aosta, Torino, La Spezia and other cities to supply mechanical, naval, chemical and aeronautical industries. Mining kept going on until 1968, when more competitors came into play, some of the cave's areas were shut down and protests arose. This eventually led to the closing of the site in 1979. Since 2017, they have been reopened to give the chance to visitor to explore them and to get to know their stories. 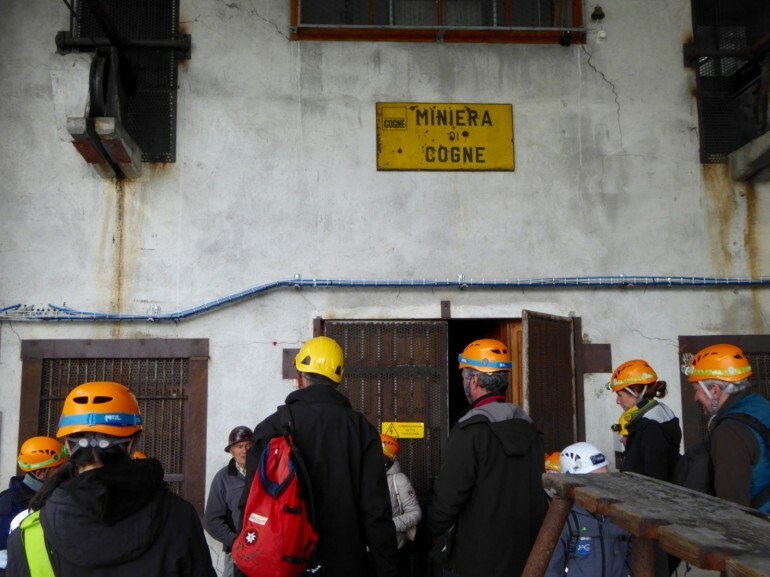 The visit to the mining site in Cogne begins in its city center, with 1 hour and 45 minutes long a trekking excursion towards Costa del Pino, just close to the Alpine Pearl. If needed, an off-road vehicle will bring you straight to the entrance of the mines. Along the way, the awe-inspiring panorama on the Gran Sasso and on the Monte Bianco is surely something you are not going to forget. Once reached the final destination, an old historical train will be waiting for you at the entrance, the very same train miners used to take when working here. The tiny railroad goes on for 1 km, almost until the very center of the mountains is reached, through the main access gallery, the mining crushers and the inner wells. You'll get to know the miners' stories, the original machinery they once used and many secret spots. Guided tours take place from June to October, leaving at 10.00, 13.00 and 15.00. They cost 20€ per adult, but reduced prices are available for groups, kids aged 8-14, member of the Fai, Amico di Cogne and Aosta Valley Card associations. A journey along history awaits you in Cogne! Plus, don't forget to look for one of the many special sustainable accomodations of this Alpine Pearl.